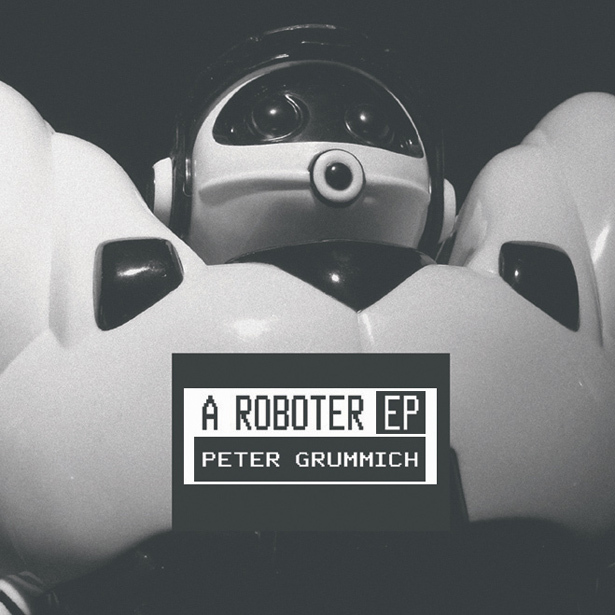 Peter Grummich, who released on such renowned labels as Shitkatapult, Kompakt, Sender, Spectral und Musick and remixed das Bierbeben and Miss Yetti - to name just a few - now presents the hymn “a roboter” taken from his upcoming album "Switch off the soap opera" (Strike 61, rel. date: 17.6.2005) including a remix of Jay Haze. A must for any club dj from the vaults of shitkatapult’s after hour specialist. The b side rocks along with “You don’t know” which is also featured on the album and the exclusive club burner “The clippers”, a track that P.G. is especially proud of. One can only guess that Peter Grummich’s almost 20 years of djing experience could bring his production work to the far out point where it stands right now. Enjoy it!